Cooler Master is back on the scene again. Recently it has announced a Kickstarter for the ControlPad, an analog keypad for PC. 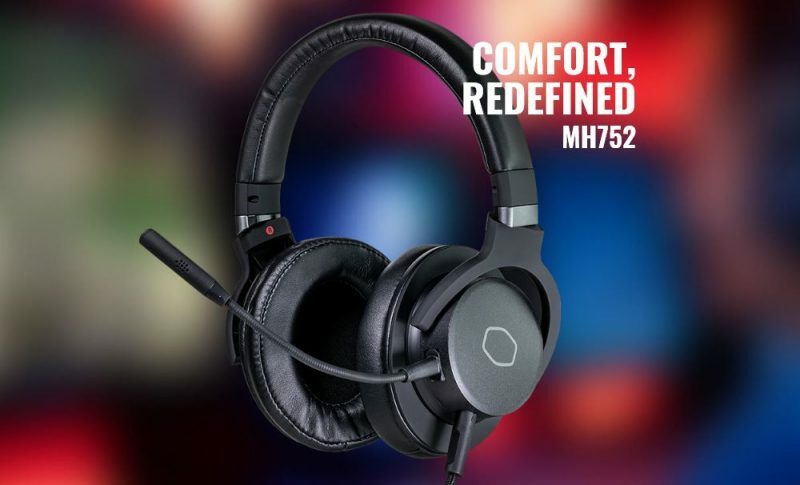 Now it has the MH752 coming out on November 9th, and it is the latest and greatest headset. Let’s take a closer look at what it’s like to own this new addition to the Cooler Master family of products. I’m not quite sure where to start with the MH752 audio quality. Given its price point, the highs and mids are incredible. The lows are impressive, but nothing to get excited about. This is likely due to the design of the headset. Since Cooler Master wants to give it that classic timeless look, they did have to trade off some size. If the drivers had a bit more space to move, they could likely achieve a much richer bass line. That said, I wouldn’t change a thing about the design, because the overall audio quality is well above average. When pushed to its volume limit and running diagnostics on the drivers, I couldn’t detect any distortion or sound irregularities. This can be an issue for many headsets at this price point. When using the Virtual 7.1 surround sound, the gunshots sound clear and robust. Wind and weather effects are quite impressive as well. 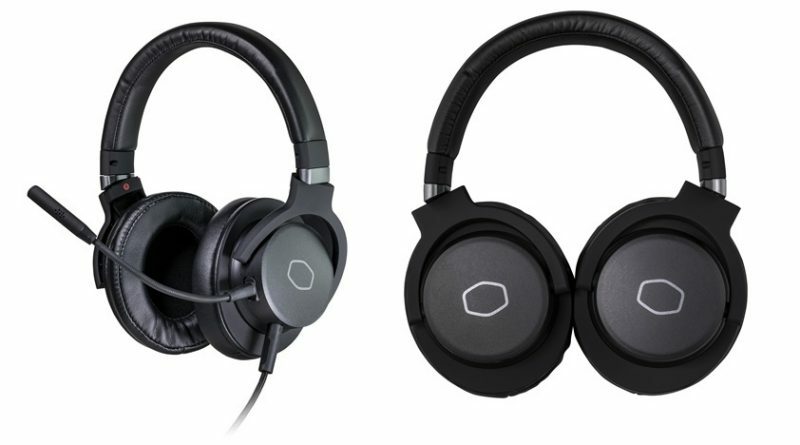 Many headsets only add a bit of an echo effect to simulate surround sound, but it falls short. The audio may seem like it’s surround sound, but there is no binaural presence, so it still sounds like its coming from a speaker next to the ear. The MH752 does well to create the effect that the sound is coming from away from the ear. This will alleviate headaches and provide longer game times. Cooler Master knocks it out of the park with the design of the MH752. We’re not just talking about how it looks, but how it feels to wear it too. The MH752 has a textured, high-density plastic all around the device. There is steel in the headband to provide additional support and durability as well. The textured plastic is a classy touch. It prevents smudgy fingerprints and provides a premium feel. The mic is detachable, so you can also use the MH752 as headphones for just listing to tunes on my phone as well. The range of the headband will fit almost any head, from infant to Nathan Drake’s ego. The tension on the headband is literally perfect. As someone who wears glasses, this is so important. It is tight enough to not slip, even with heavy movement, but loose enough to prevent headaches and pressure. The earcups are large and will sit around the ear, regardless of ear size. Something interesting to note is that the 3.5mm jack that connects to the headset itself can be locked into place. We really enjoyed the option to have 3.5mm jack or USB connectors. However, if you use the 3.5mm jack, there is no virtual 7.1 surround sound. Since Xbox One doesn’t allow USB headsets, you won’t be able to utilize the surround sound but can still plug in via 3.5mm jack. The surround sound will work on PlayStation 4, but if you try to adjust the volume on the headset, it will switch off. We would have preferred the volume control be on the headset rather than inline. If it were on the headset, then you wouldn’t have to reach down the cord to find it, which can be inconvenient. The same goes for the mute button. When you are connected via 3.5mm jack, you have no control of volume or mute features. These features are only available on the USB connector. We absolutely love the MH752. 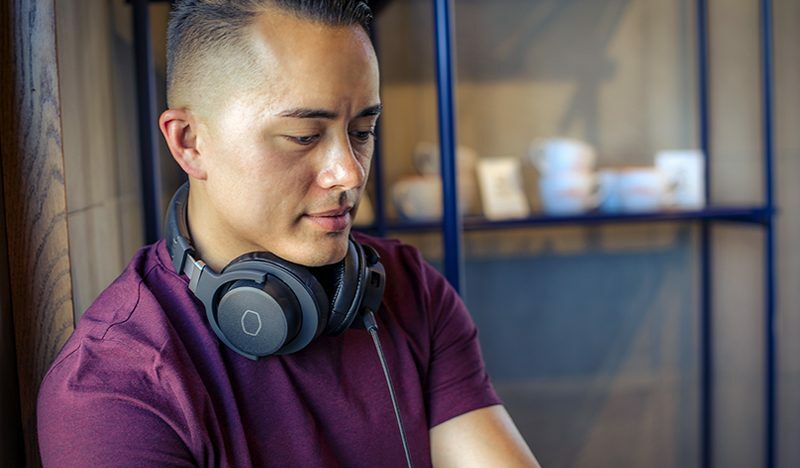 It is the most comfortable and versatile headset we’ve worn in a very long time. 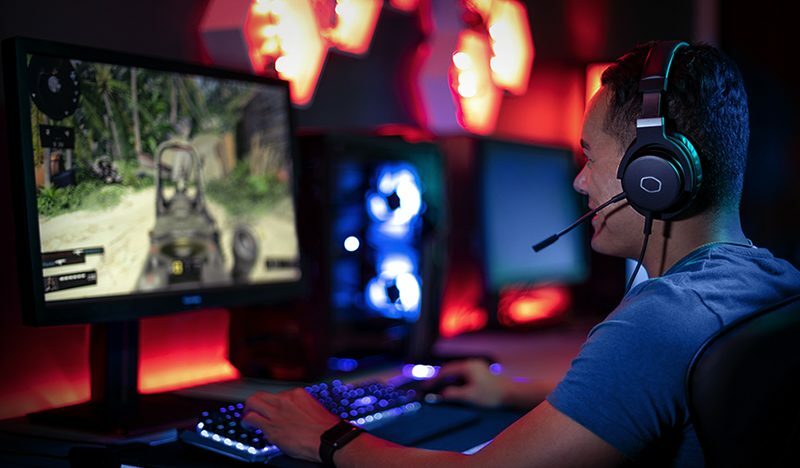 It brings back that “grown-man gaming” vibe they instilled on the MS121. The MH752 is available on November 9th for $99 and is hands down the best headset you can get for under $150. We wish there was a volume and mute option in the earcups, but that doesn’t take away from how great the bang is for the buck.